Home / Conventions / 2016 Nashville / Crossroads to appear on NPR Music’s Facebook Live channel this FridayBecome A Member! 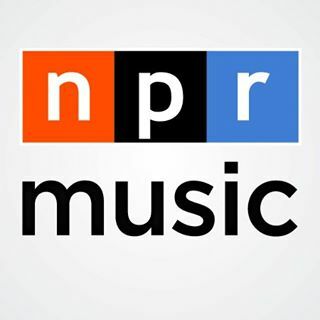 Tune In: Leading quartet ambassadors Crossroads will appear on NPR Music Facebook Live this Friday, July 8 at approximately 11 AM CDT as a part of Barbershop Harmony Society’s International Convention, a preview of their involvement in A Better World Singing Day this Saturday, July 9 in Nashville. The Saturday event, free to middle Tennessee residents, includes concerts, education and family fun, including an appearance by Crossroads with Grammy Award winners The Fairfield Four on the Saturday Night Spectacular. ← Follow all the Convention action… from wherever you happen to be!